Have you ever come across a rack of servers and wondered, "I wonder what those machines actually do?" Here's another one: How confident are you in the accuracy of your CMDB? Truth be told, organizations seldom have a solid grasp on what exactly is running in their data centers and how it all works together. And that, in a nutshell, is the problem facing teams that are tasked with migrating or consolidating data centers. They need to know what a system does before they unplug it, not to mention measure the performance of the application that depends on those components as they move the system from one place to another. 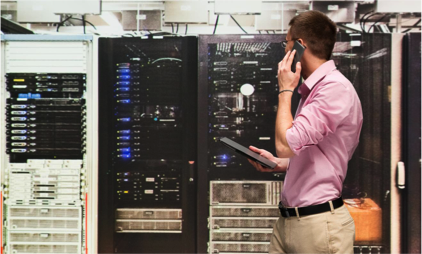 Traditionally, data center moves involve in-person interviews with different teams to understand what's in the environment and how it all works together. ExtraHop provides a faster and more complete picture. 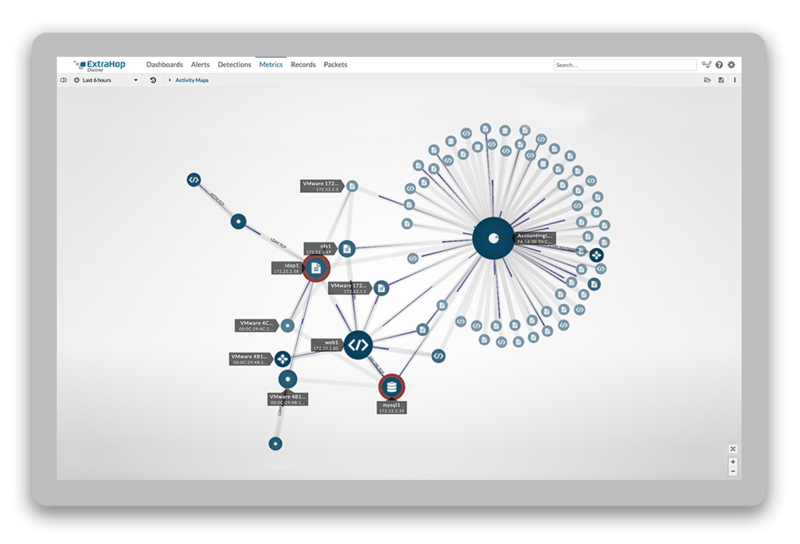 Simply by analyzing network communications, ExtraHop can automatically discover and classify assets, as well as show you their dependencies. Watch the video below to learn about the five dangers that can sink your data center move, or view the datasheet. If you're ready to learn how ExtraHop can help, check out our whitepaper: Take Control of Your Data Center Migration & Consolidation Efforts with ExtraHop!